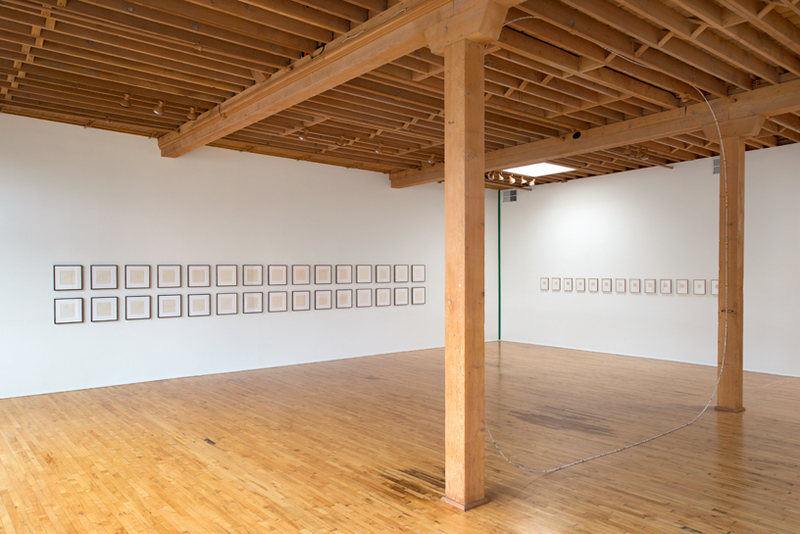 This exhibition brings together artists whose practices range from the highly conceptual to intimately intuitive, but whose work and interior modes of artistic practice embrace simplicity in their functioning. 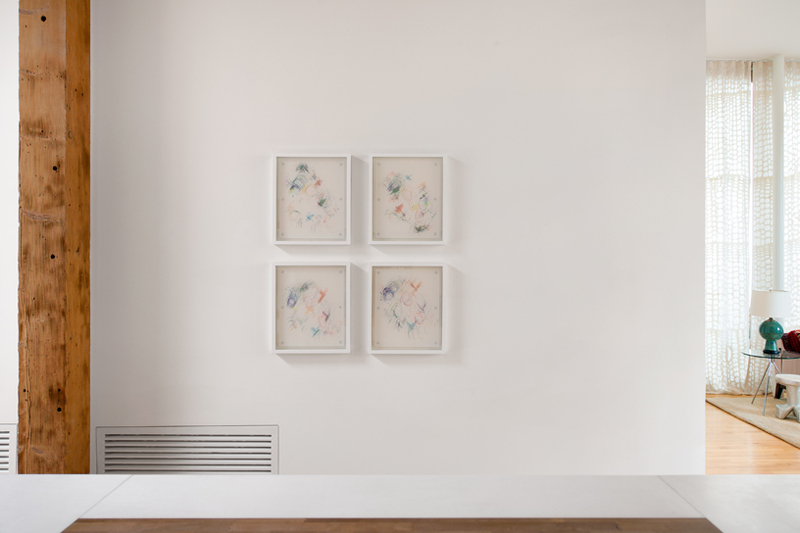 In this way the exhibition aims to display the multifaceted results of this genre of artistic practice, absorbing the viewer into both the complex process of achieving simplicity and the truth to be revealed through such an achievement. 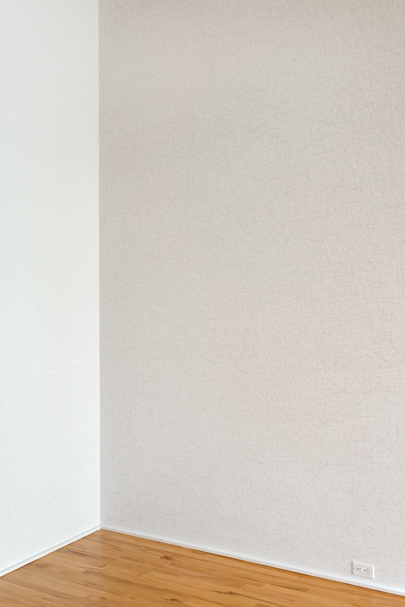 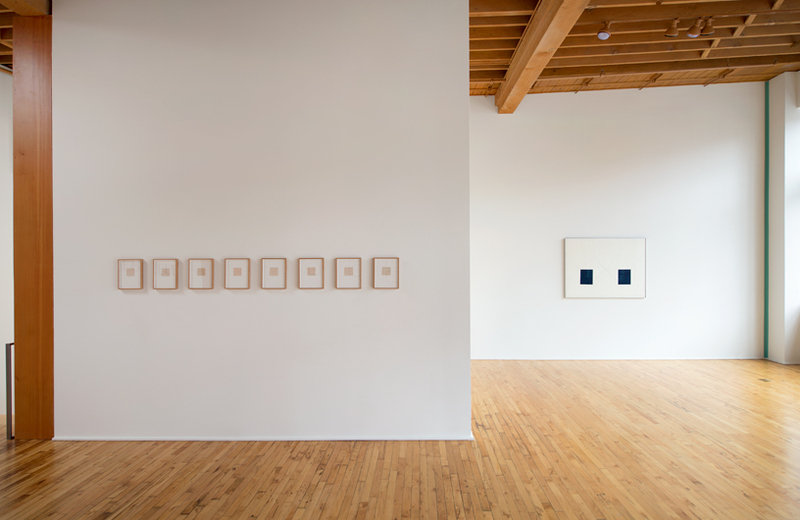 As stated by Agnes Martin, "I'm an empty mind, when something comes into it, you can see it." 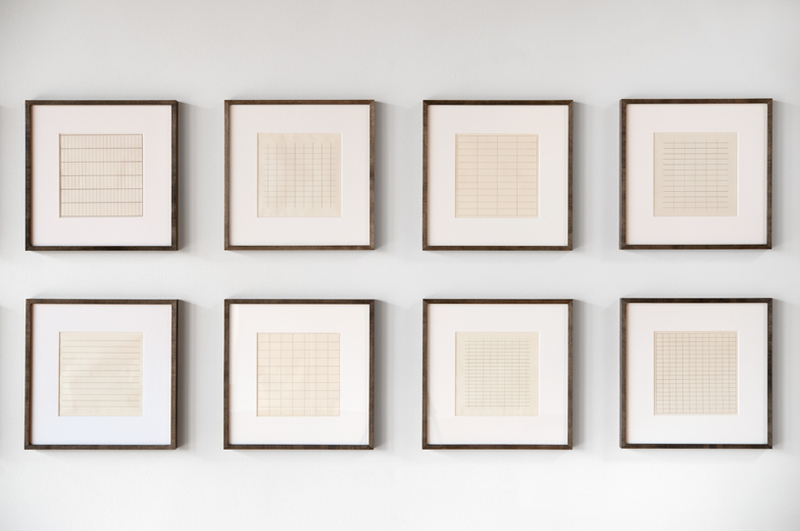 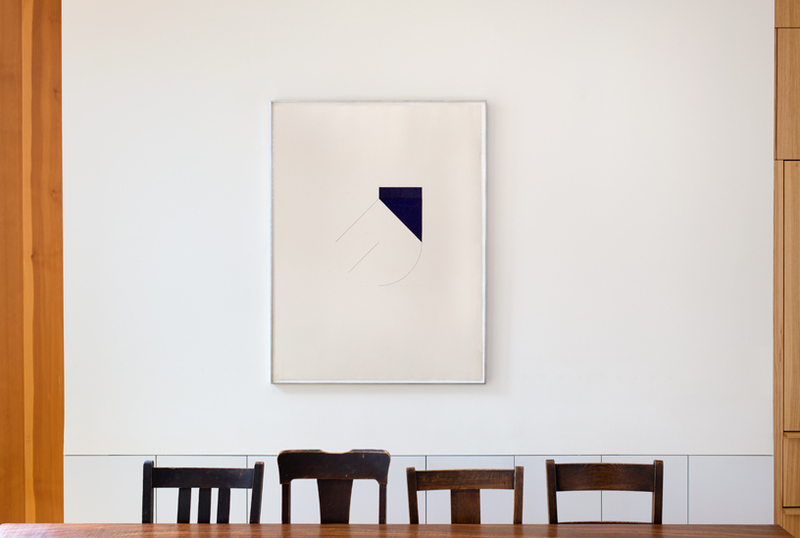 Martin's screen prints of grids varying in ratio and dimension make visible the process of seeking an empty mental state, showing clarity's dependence on containment through the materialization of emptiness by the circumscription of lines. 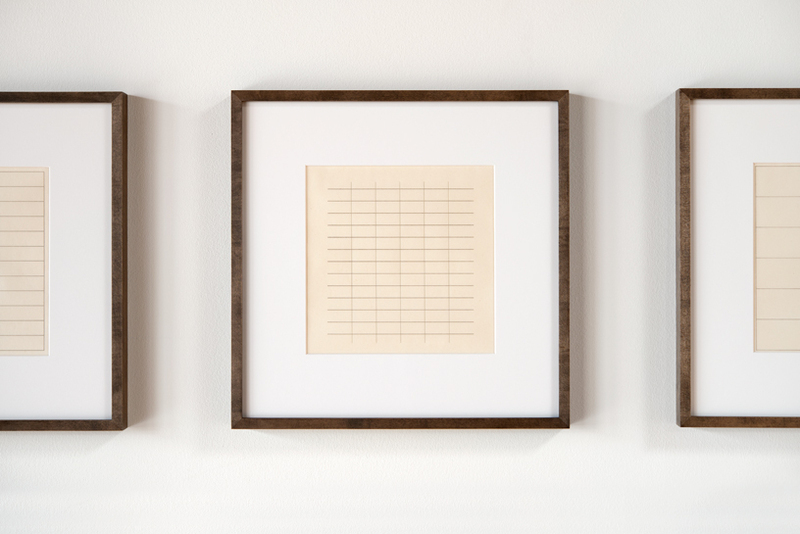 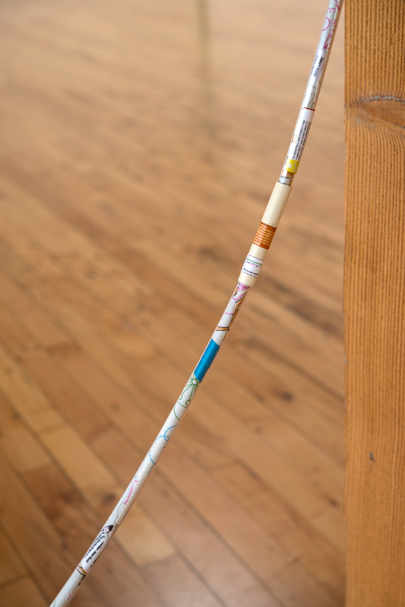 Similarly, the unique series of 21 colored pencil drawings by Lynne Woods Turner, based upon mathematically calculated forms, present a colored line as the basest form by which to ask the viewer to "feel the presence of sight." 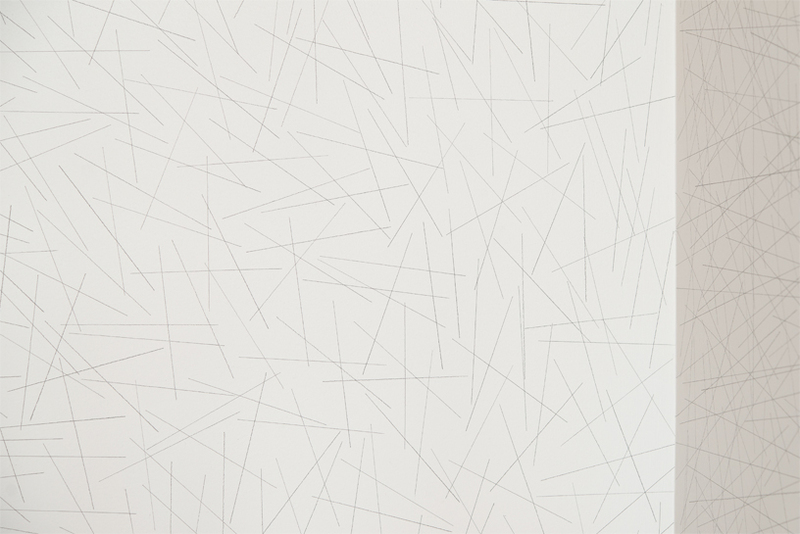 Presented together, these works blur the boundaries between 'organic' and 'geometric,' presenting a gestalt of form and space. 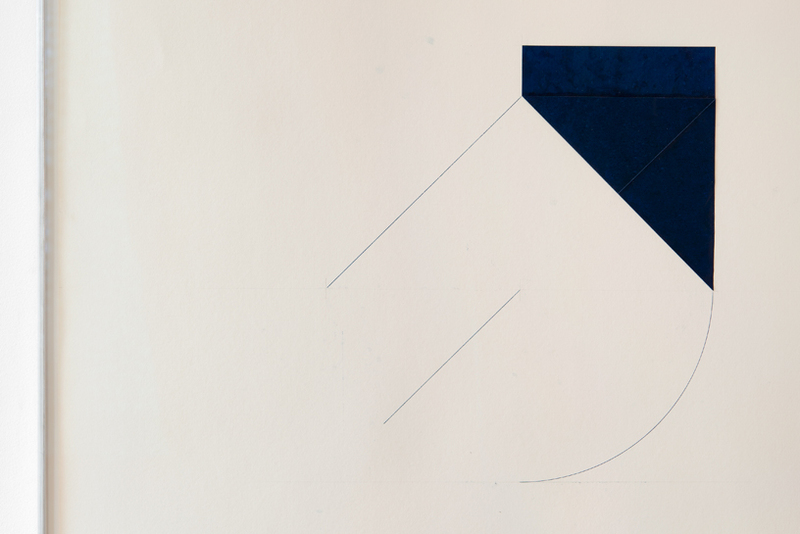 Dorothea Rockburne's "Indication of Installation" drawings add to this unencumbered mode of shape by presenting a weighted presence in her inclusion of whole sheets of carbon paper balanced by a delicate line. 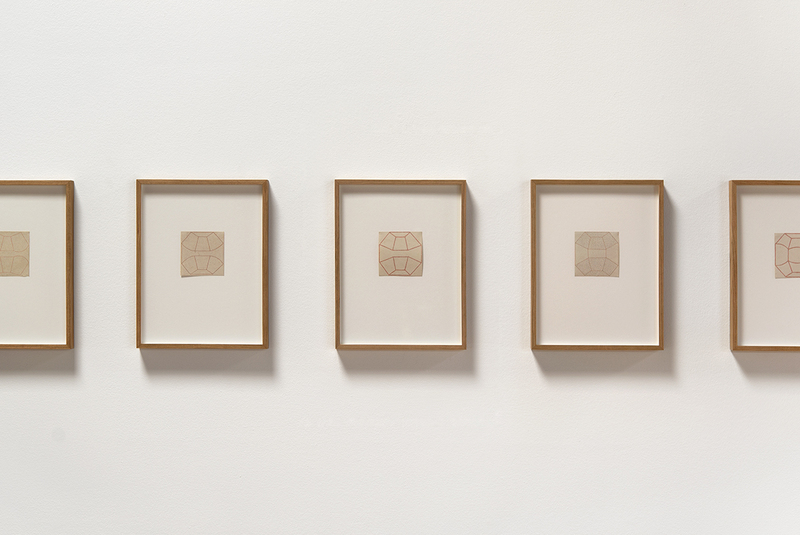 Rockburne's interest in mathematics surrounds but doesn't obscure the practice of these works, displaying similarly to Martin and Woods Turner the purified space within a bounded framework of perception and inspiration. 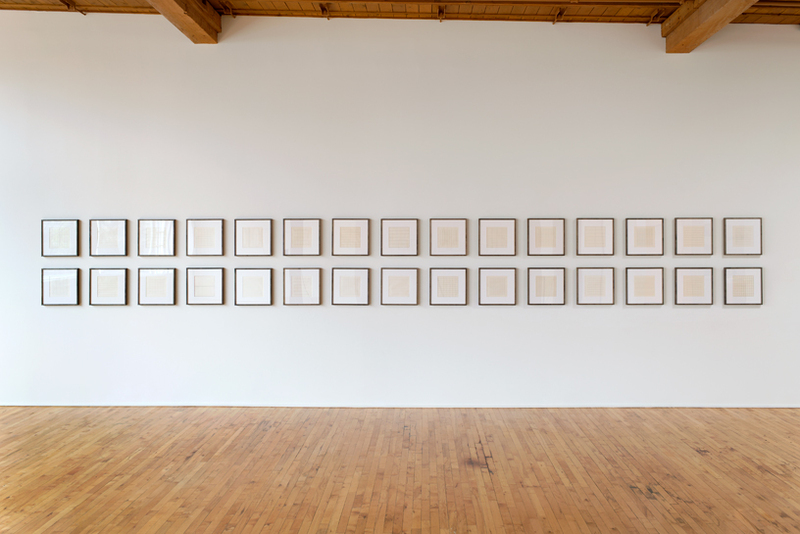 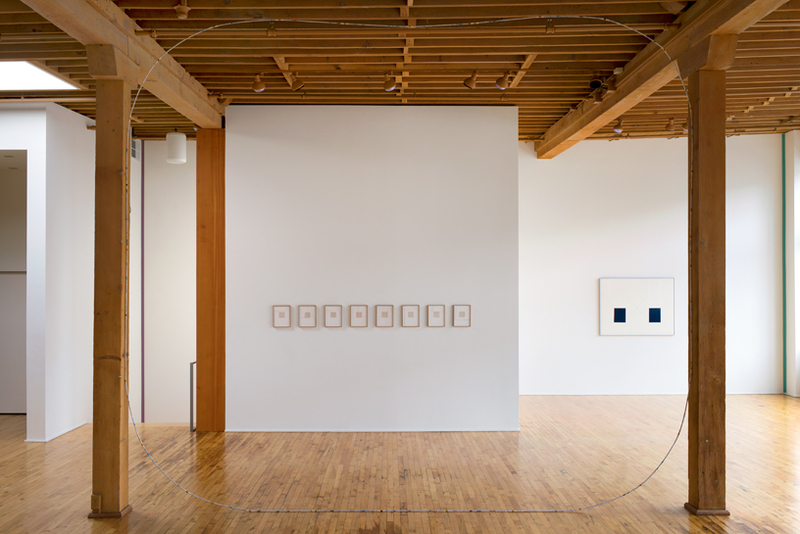 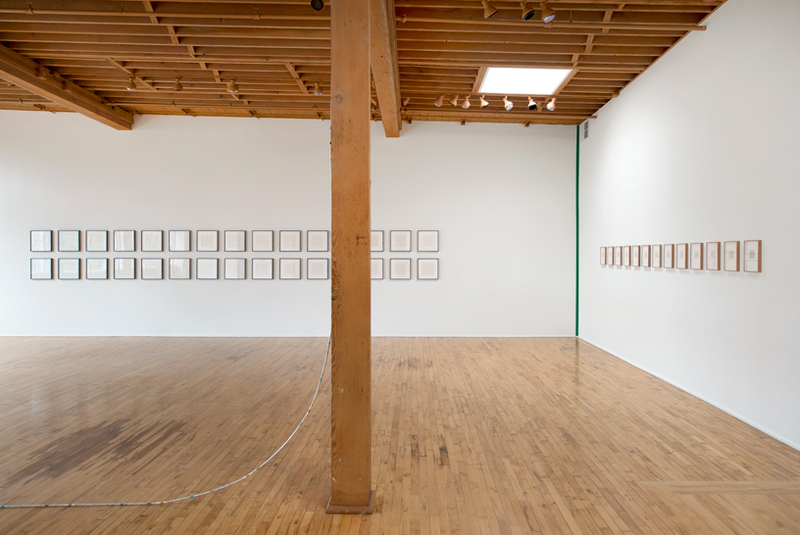 While these works on paper respond to a clarified form of artistic inspiration, pieces by Sol Lewitt and Chadwick Rantanen circumscribe and react to the physical parameters of the gallery space. 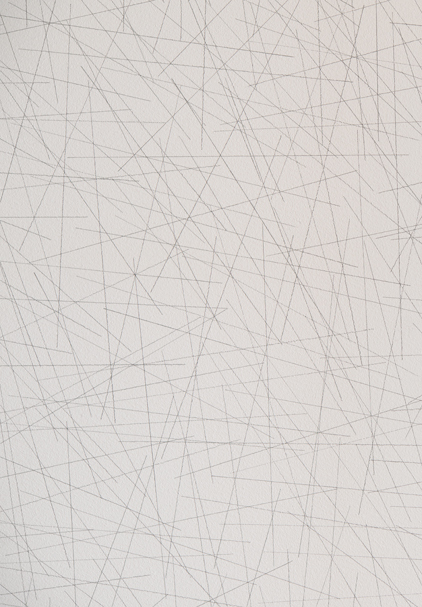 Existing directly on the gallery walls, Lewitt's "Wall Drawing #109" consists of ten thousand random straight lines on each of two walls in black pencil, drawn to precise dimensions. 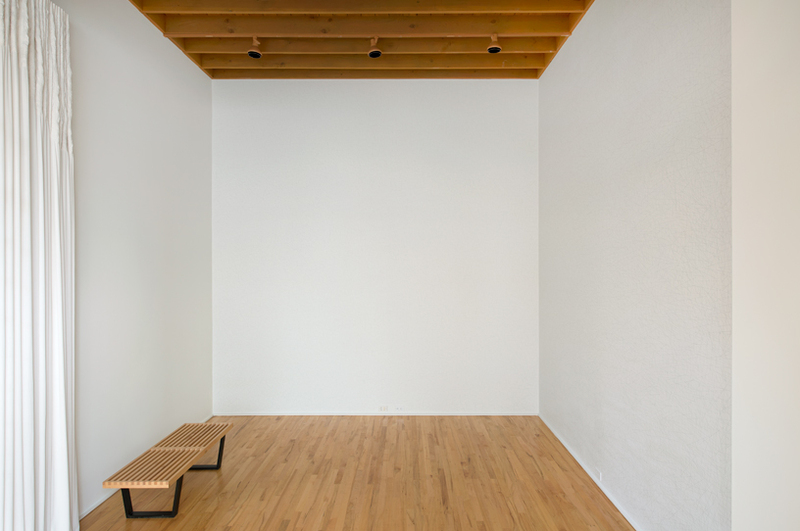 The manifestation of this work in the lumber room gallery is determined by precise instructions, thus presenting a mode of manufacture in which Lewitt's conceptual procedure replaces the mental noise of artistic creation allowing for stillness through methodical process. 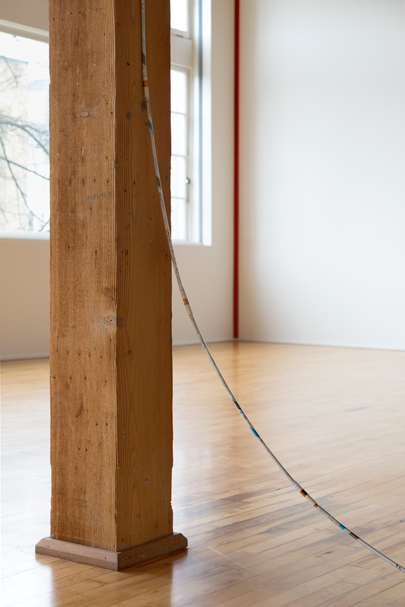 Reacting in an opposing direction to Lewitt's two dimensional embrace of the gallery, Rantanen's work "Loop (Sweet Bambi)" seems to bolster the openness of the room between the gallery columns as a carbon fiber rod, wrapped in plastic and fabric, bends and curves between the angles and perpendiculars of the gallery space. 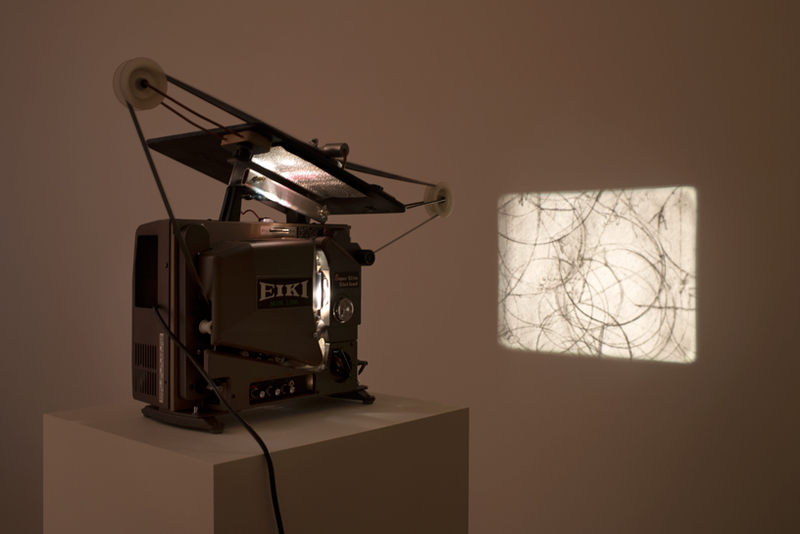 Tacita Dean's film, "Still Life" runs in a continuous loop of black and white imagery, the pacing of which pauses and reflects durationally towards the inherent form of each shot. 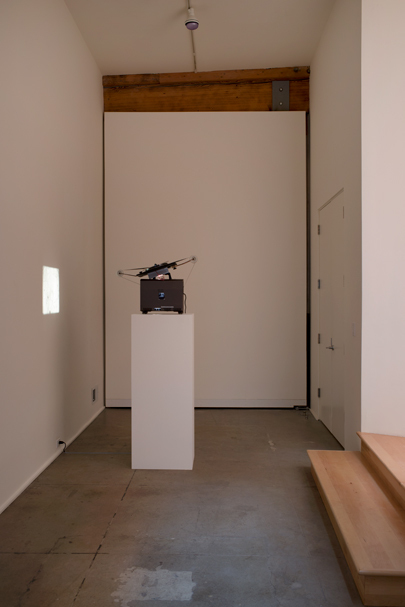 The essences of each line are revealed as the viewer is placed into a mode of meditative stillness alongside the film, adding a temporal sensation to the clarity of form propagated throughout the rest of the works in the exhibition.